The Czar of radio, Michael Berry, is celebrating the opening of his new Republic BBQ by serving free dinners to all LEO’s and their families. 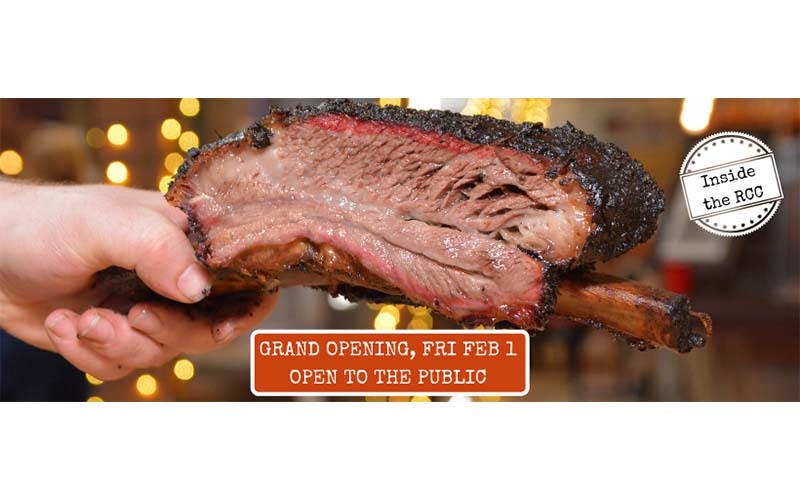 This Friday, 11:30 am to 9pm, Republic BBQ will open its doors to the public for the first time. Slow smoked Texas barbeque. You can learn more about it here: www.TheRepublicBBQ.com. Open to the public, family friendly. 11110 W Airport, Stafford. About 15 minutes southwest of the Galleria. Saturday, from 11:30 am to 9pm, ALL LAW ENFORCEMENT OFFICERS and up to 3 guests (including children) will be fed for free at Republic BBQ. That is all departments, local, state and federal. Need not be in uniform, just show your badge. LEOs and guests are also welcome to stay and see, for free, the concert by Zane Williams that will begin about 8pm. That’s incredible. Not a discount, not for the LEO only, but the LEO and up to 3 guests. They don’t even have to be family. Perhaps the Czar is on his way to being a community benefactor ala Mattress Mac. If you know a LEO, let them know! Michael is a dear friend to police!! !